Many people wear activewear when they are not doing sport or exercise, but what proportion of the market does this account for? This research study provides an insight into the shoes and activewear that different groups of people buy, what factors make products appealing, and which brands they consider, while also identifying the sources people choose to buy the clothing from. This will help refine your target group and therefore strategy in the shoe and activewear industry. 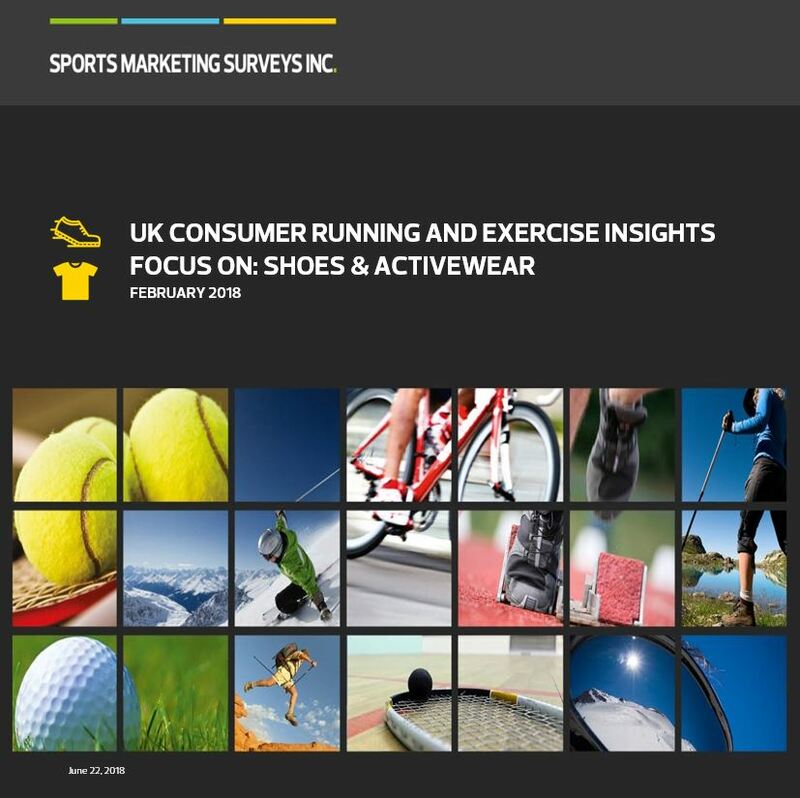 The shoe and activewear report is part of our UK Consumer Running and Exercise Insight series.